A water-resistant travel case made from waxed organic canvas is equipped with zipped pockets for easy organization. 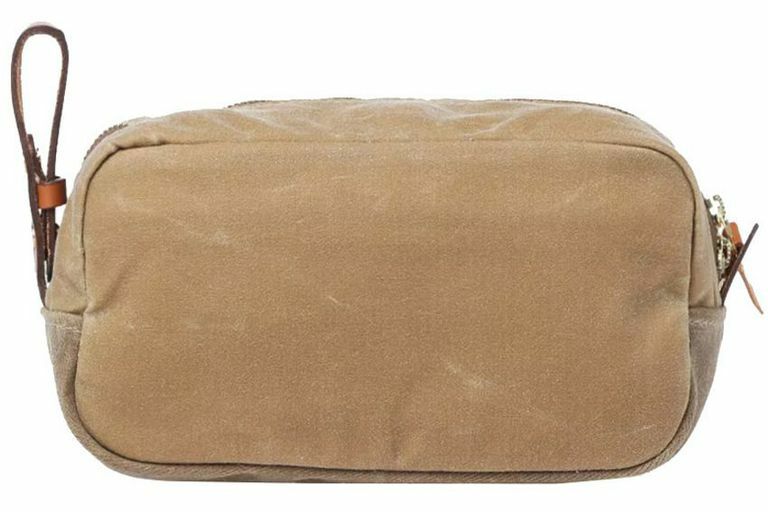 A water-repellent toiletry kit by Filson with a roomy, well-organized interior is crafted from durable, tear-resistant ballistic nylon with a rugged twill bottom and bridle leather trim. 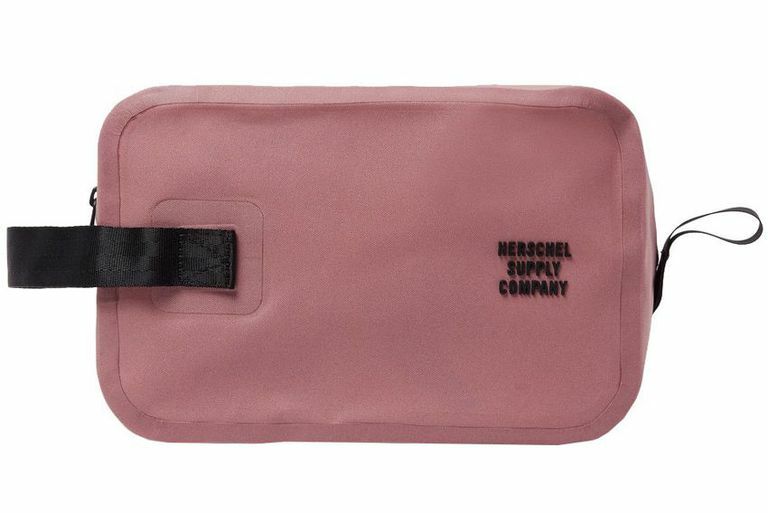 From Herschel Supply Co's 'Studio' collection, this 'Chapter' wash bag will keep all of your essentials intact during travel - even in the case of a shampoo leak. It's made from durable, moisture-resistant tarpaulin with taped seams and a waterproof zipper and outfitted with a single zipped pocket for smaller items, like spare razors. Clip the webbing handle to the inside of your suitcase to prevent it from shifting about inside luggage. Ideal for business and leisure trips, a stylish hanging travel kit is formed from tough FXT BALLISTIC® nylon for long-wearing durability and features a slew of pockets for easy, secure storage of all your essentials. Dedicated to modern products that respect the past, Tanner Goods strives for quality and longevity. Perfect for the city dweller and the outdoor explorer alike, the sports enthusiast and the adventure seekers, the brand are aptly located in Portland, Oregon – an exciting hotbed of men’s style. For the discerning and sophisticated gentleman. 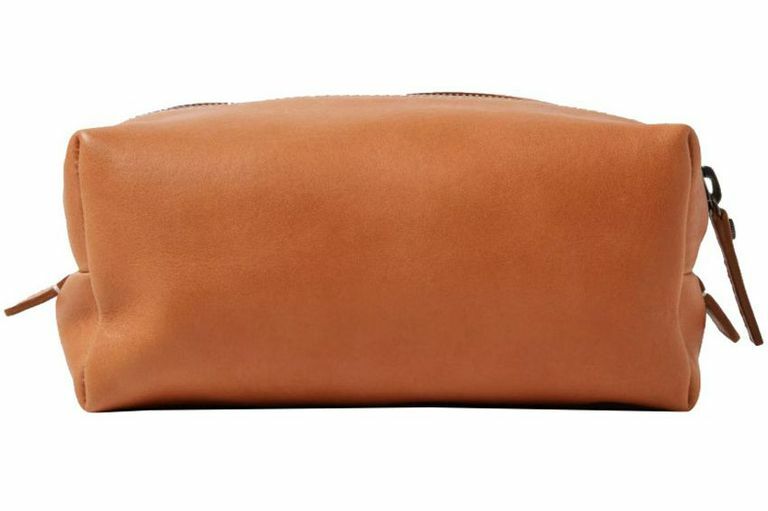 Add an air of sophistication to your bathroom with this leather toiletry bag from Common Projects. Dressed in a subtle shade of black, Common Project’s signature gold foil branding sits pride of place to the exterior, while the zip reveals a large central compartment and a further zip pocket to the interior. 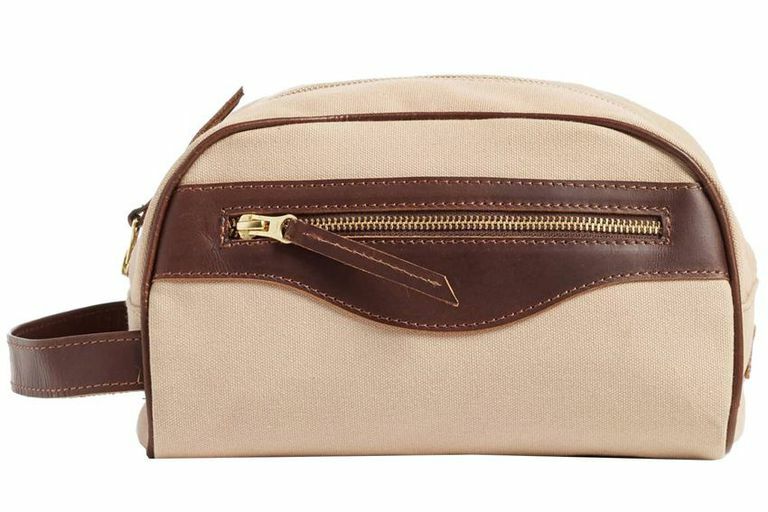 Made in Italy from a soft and supple leather, this washbag has been made to an exacting standard of quality and craft. Thom Browne. Need we say more? Oct 18 Are You a Scorpio?